Want to fall in love with your city all over again? Take a boat tour from Manchester River Cruises, and you'll see its iconic views from a new and surprising perspective. 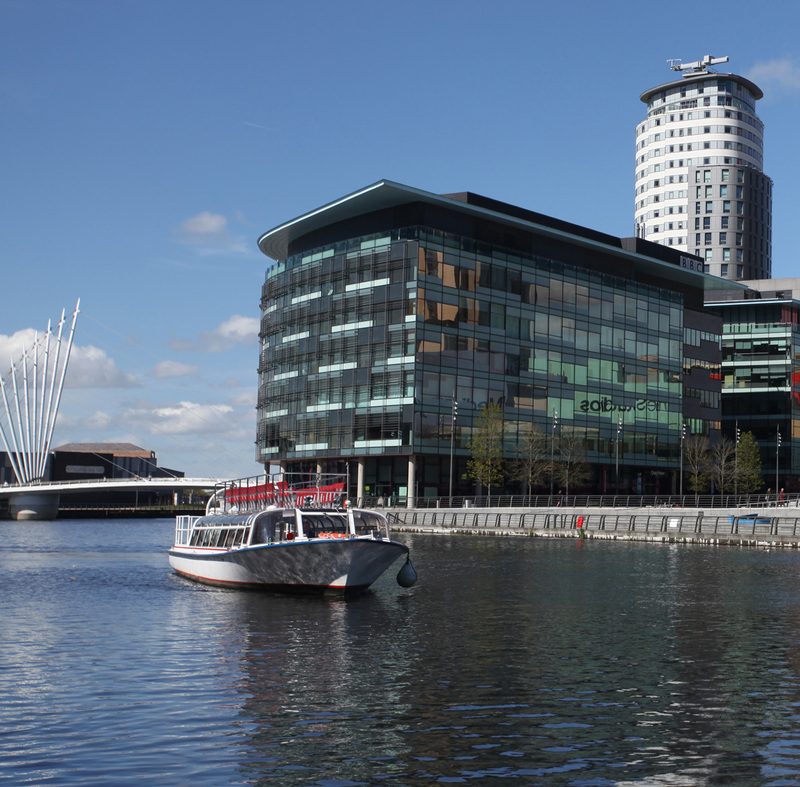 Our tours take in the dramatic waterways and canals of the city centre, Salford Quays and beyond. Starting from just £9 per person, they're a must-do experience for tourists and residents alike. We offer daily boat tours, live music nights, sunset tours, boats to Old Trafford for Manchester United matches, and more. You can also hire our boat for your parties and corporate events.